This code is exclusive to CollectPlus and may not be shared on any other site. This code may not be used in conjunction with any other offer including cashback or points. This offer is not applicable to Made to Measure or Clearance items and may not be used on any services eg alterations, monogramming or delivery. This offer expires at midnight on Sunday 27th January 2019. 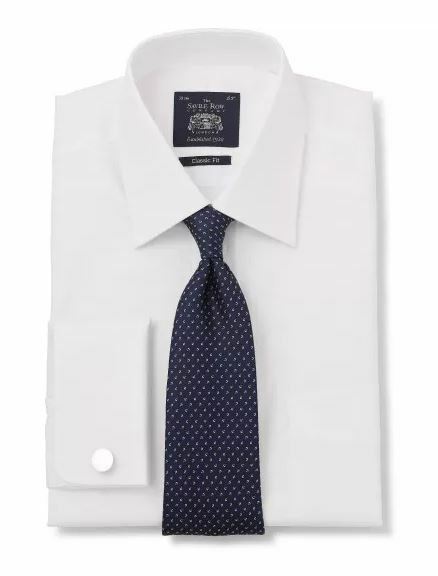 The classic white shirt is something no man can be without. 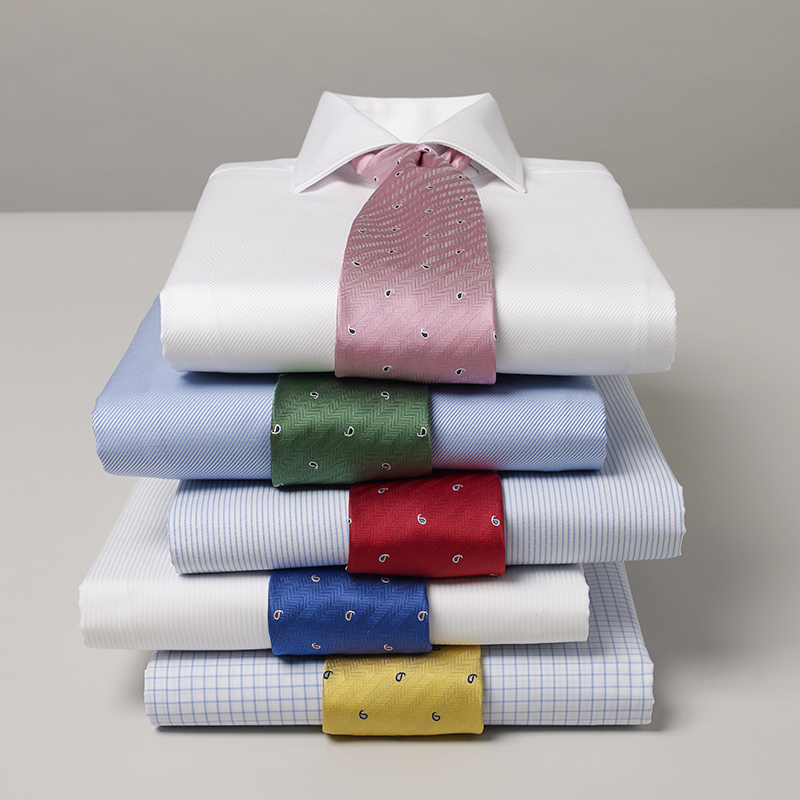 Made from 100% cotton, it is beautifully soft but also extremely hardwearing. With 20% off you simply can’t go wrong. Master the quintessential country gent look with this timeless wool jacket. With luxurious lining and multiple pockets, this jacket is perfect for cold weather. 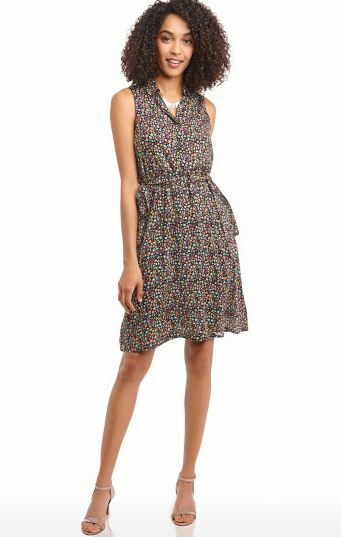 This lightweight dress is a great choice for everyday wear. Style it up now with thick tights and a jacket and wear it in the summer with sandals and a shawl. 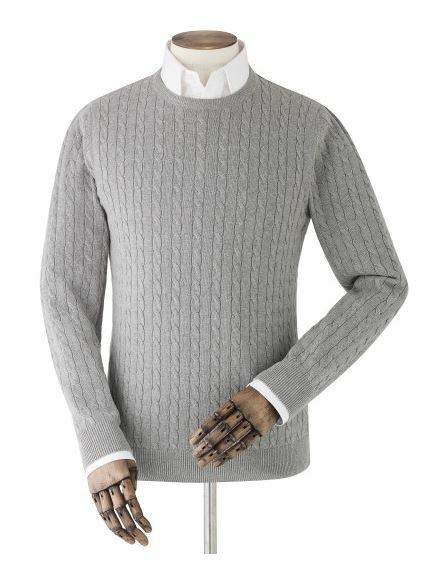 Stay warm this winter with a cable knit jumper. They are incredibly versatile and are perfect for smart-casual occasions. For the days when a full suit is not necessary, say hello to the perfect alternative. 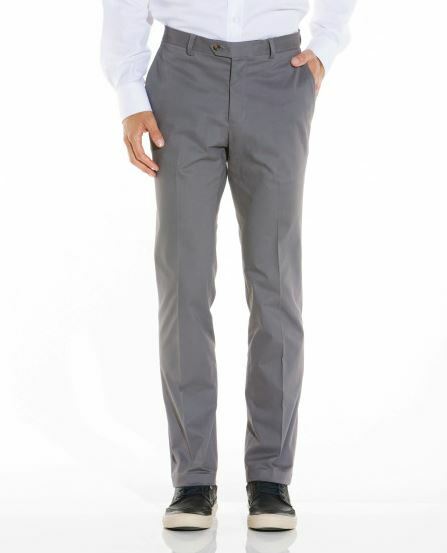 Chinos are an all time classic and a favourite among many.